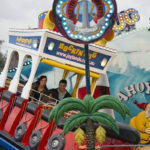 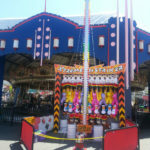 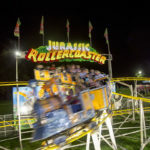 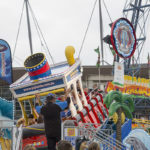 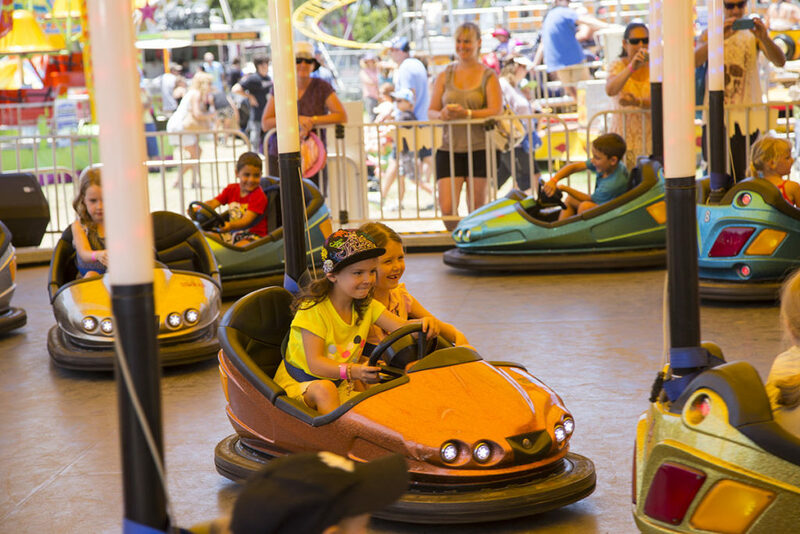 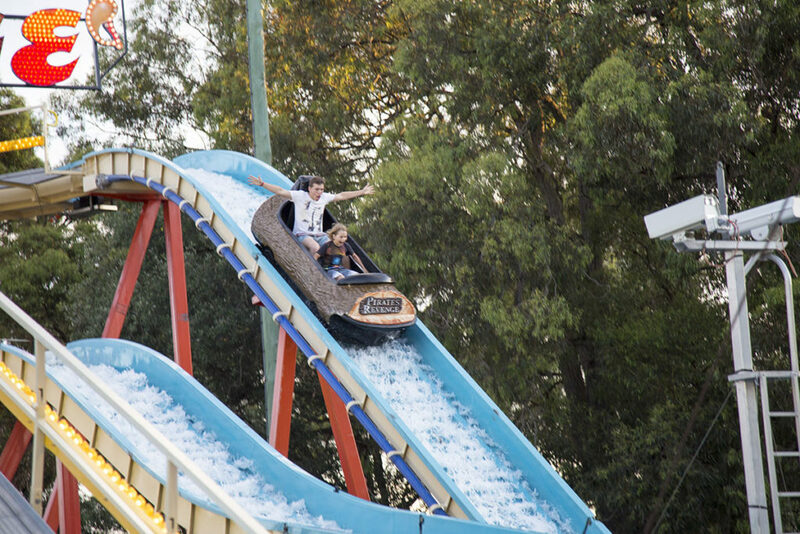 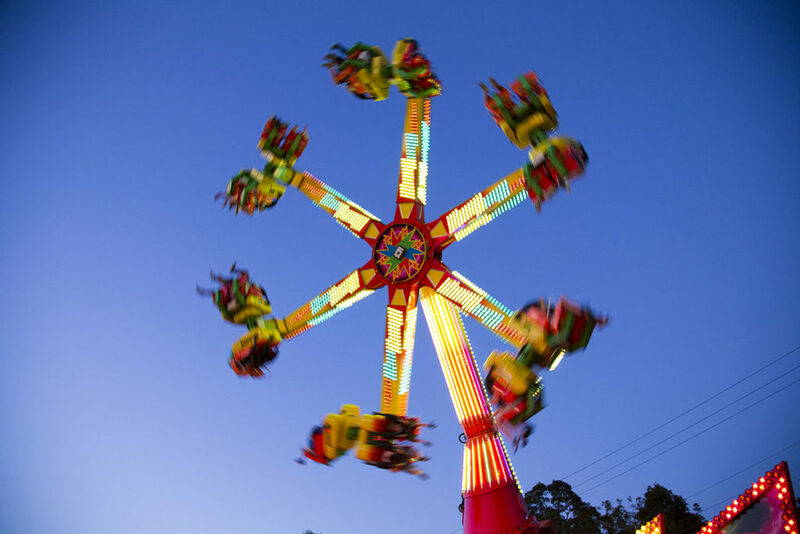 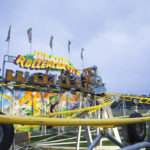 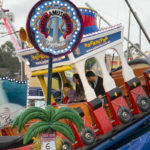 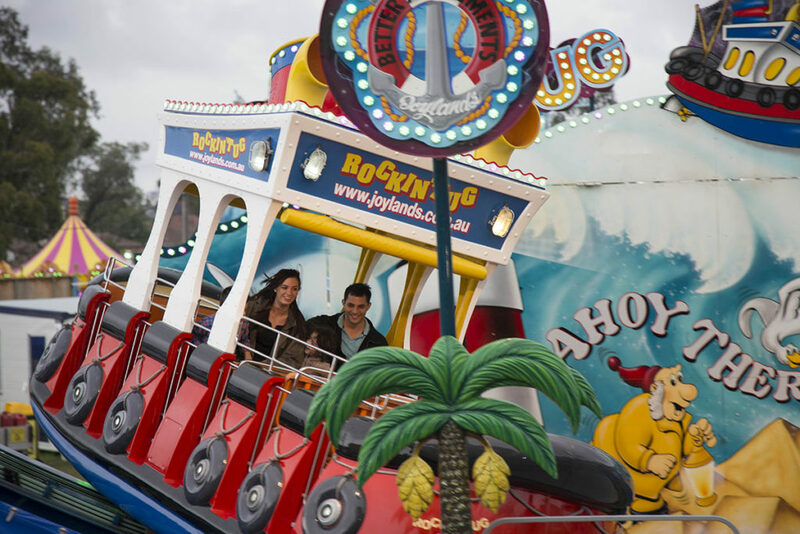 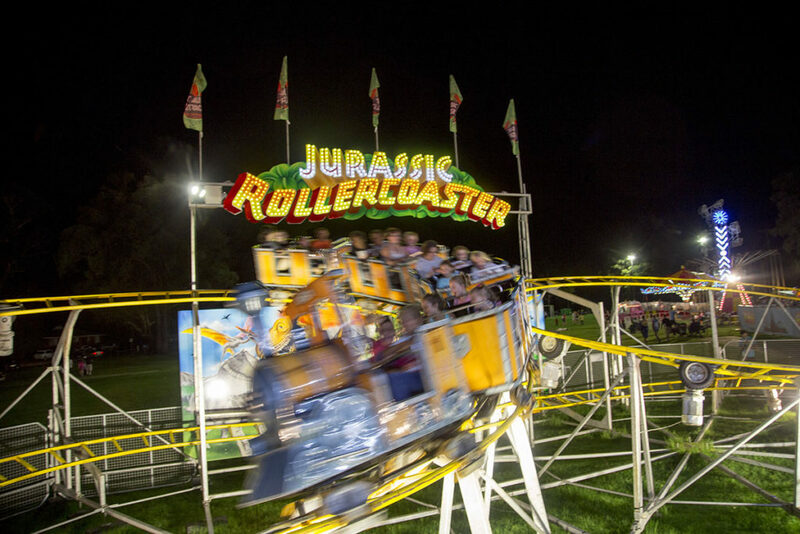 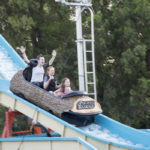 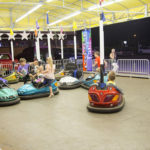 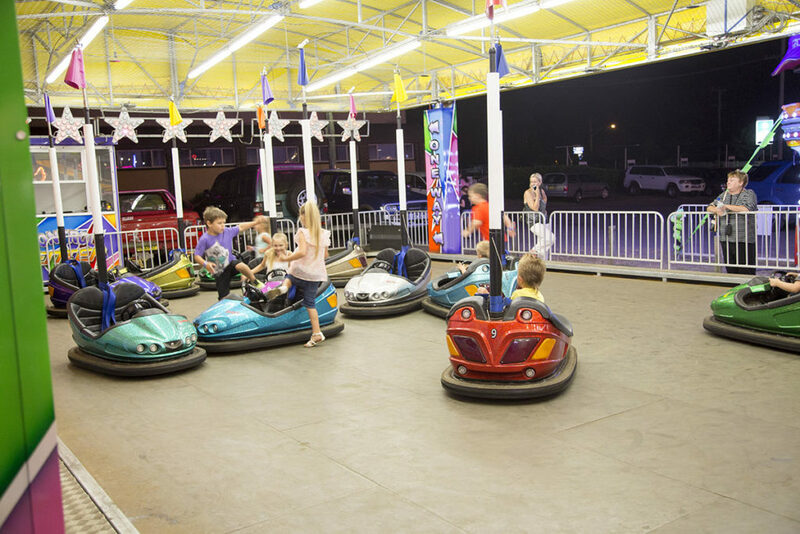 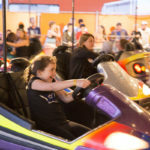 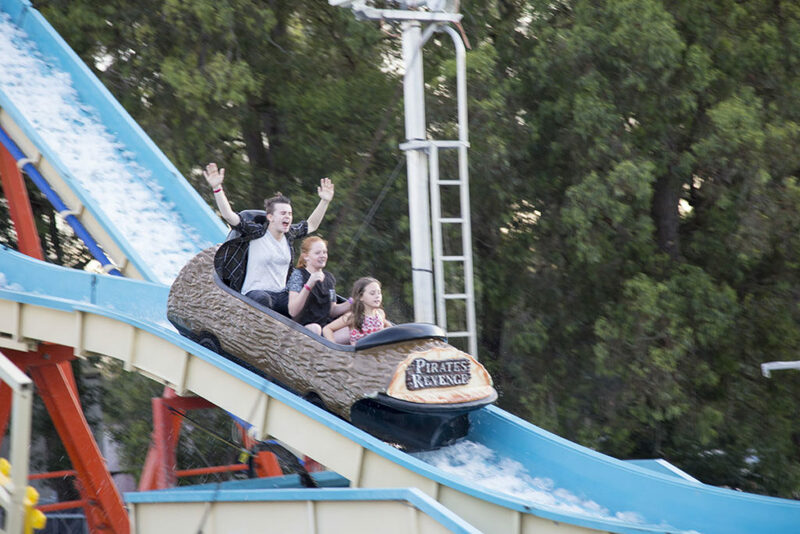 A number of our multi award winning speciality Attractions such as; Pirates Revenge, Rockin Tug, Jurassic Coaster, Cars4kids, Fantasy Flyer, Fantasy Cups, Flying Elephants, Wave rider, Mini Ferris Wheel & Hi-Striker are on the road travelling from state to state for the Royal Shows. 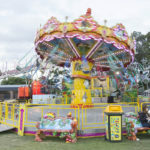 Hours Ekka’s gates open at 9:00am daily and close at 8:00pm. 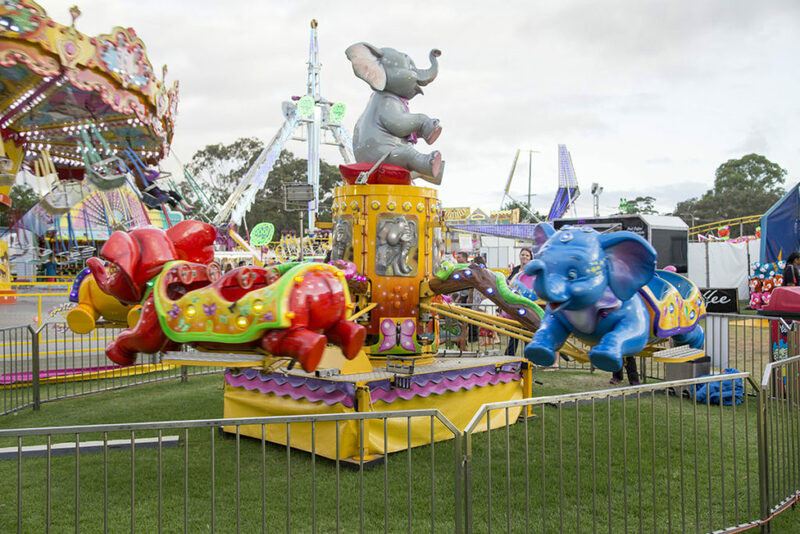 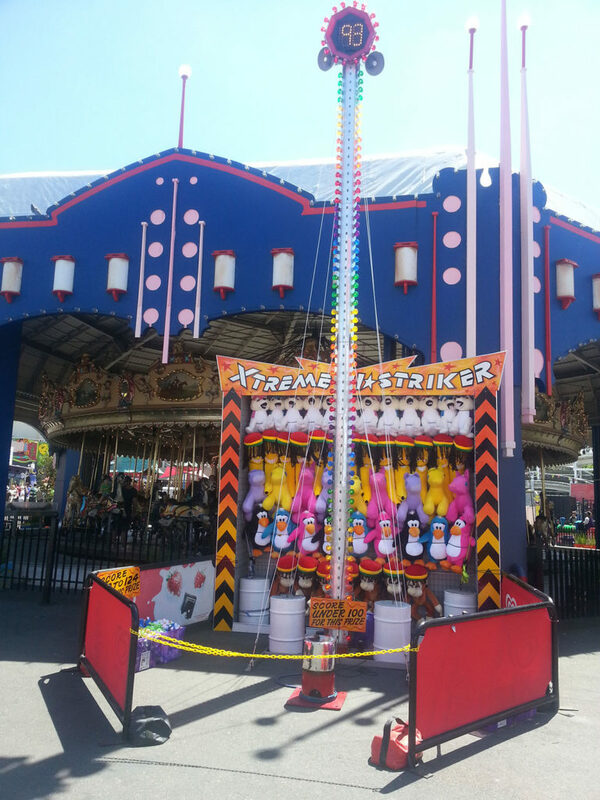 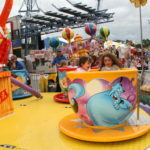 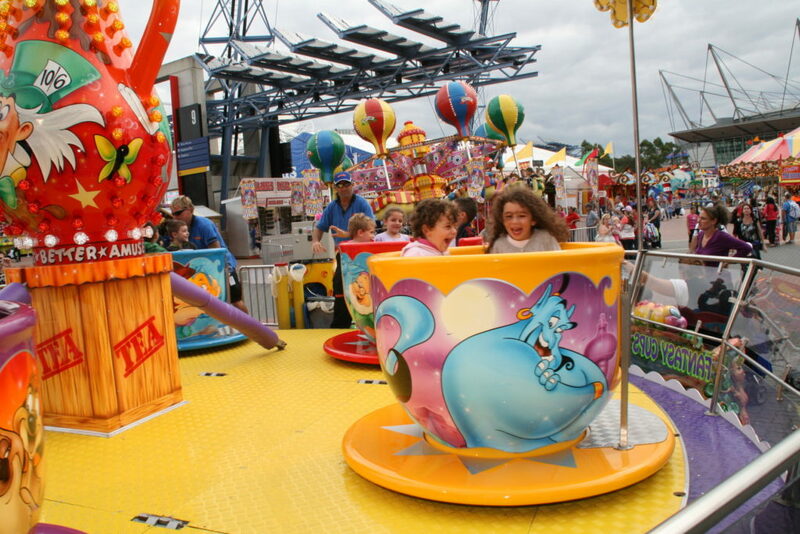 Some attractions within Ekka may finish earlier. 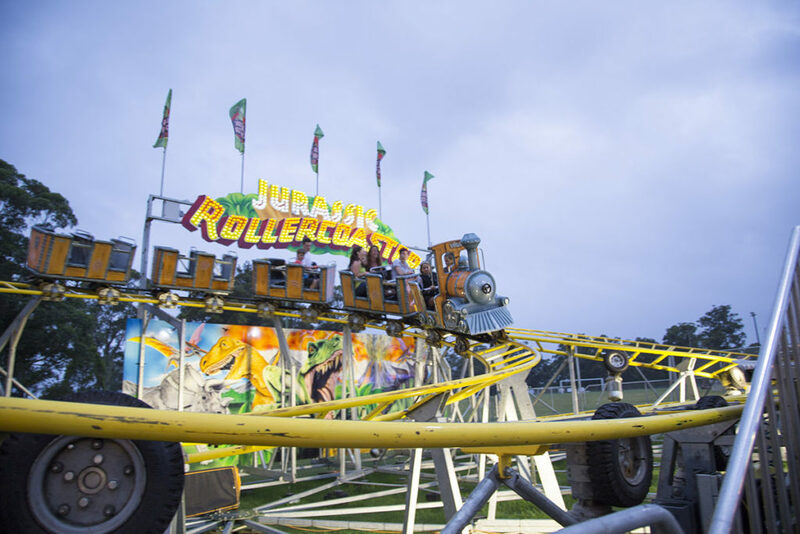 Check the table below to make sure you don’t miss out! 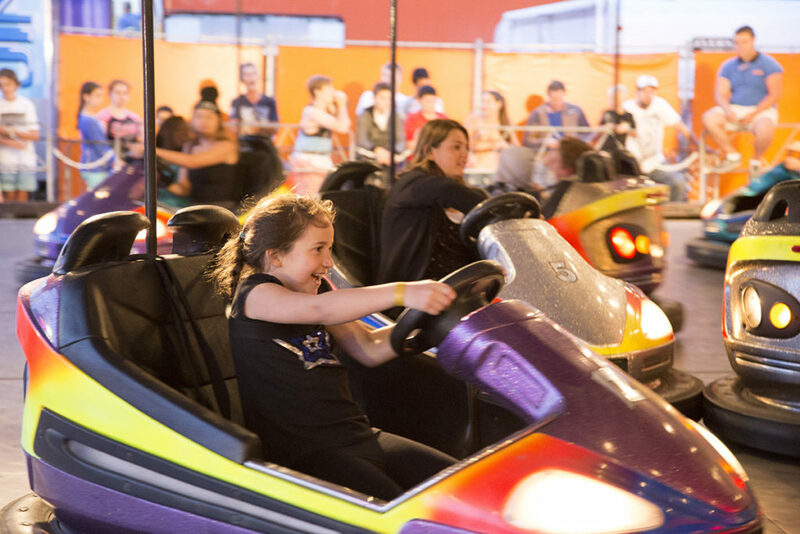 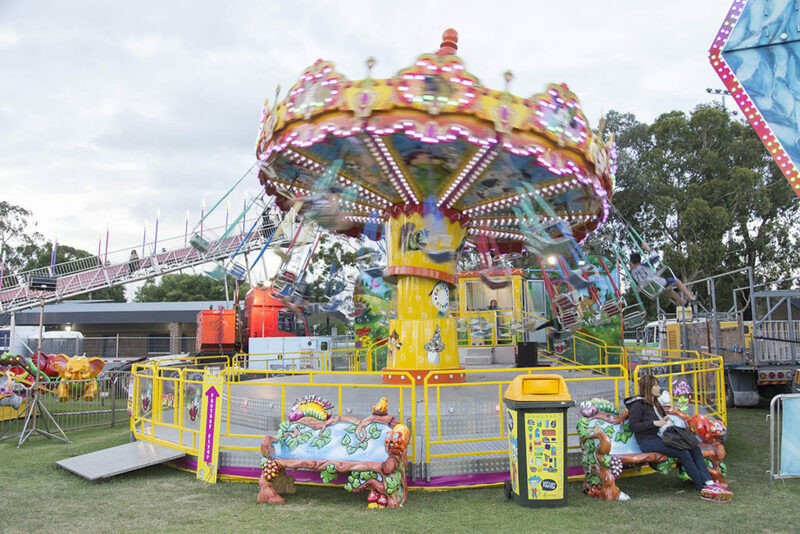 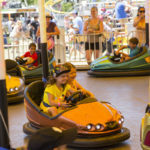 EkkaNITES starts at 5:30pm over the 10 days of Ekka in the Energex Community Arena. 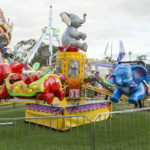 After travelling over 1600kms with 8 Trucks, semitrailers, 4WD’s and equipment our second stop is the Royal Adelaide Show. 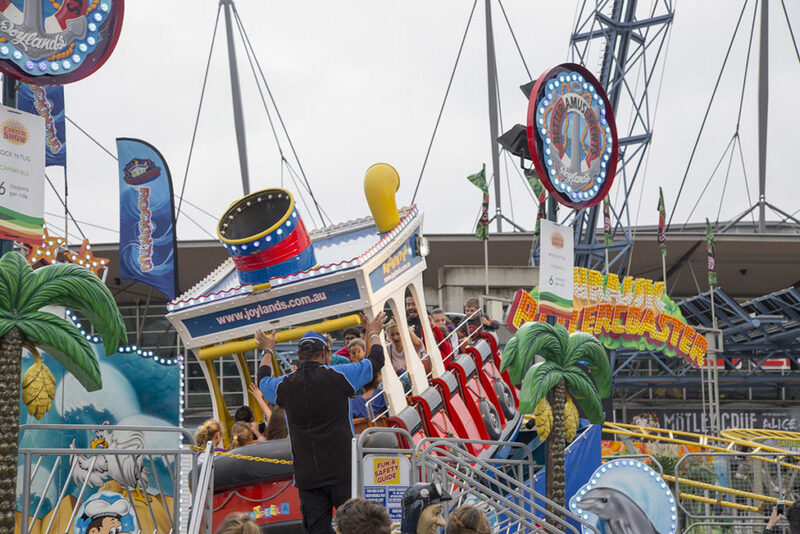 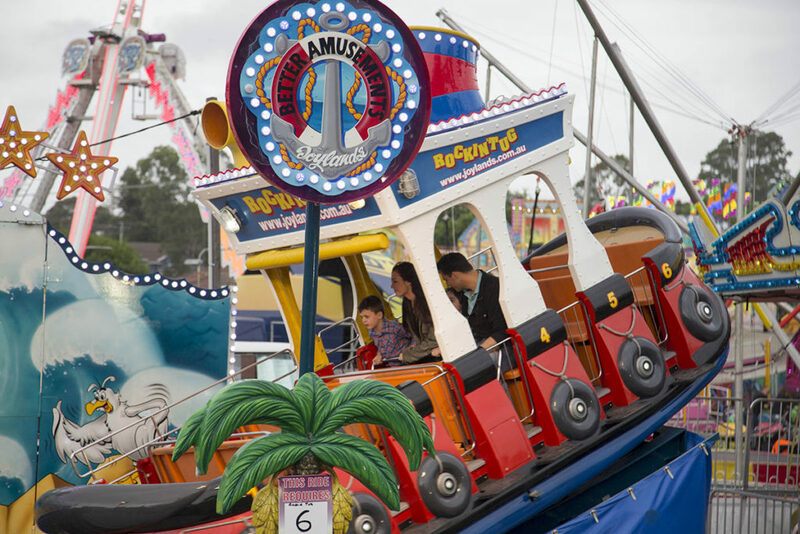 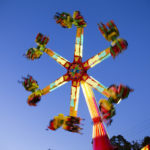 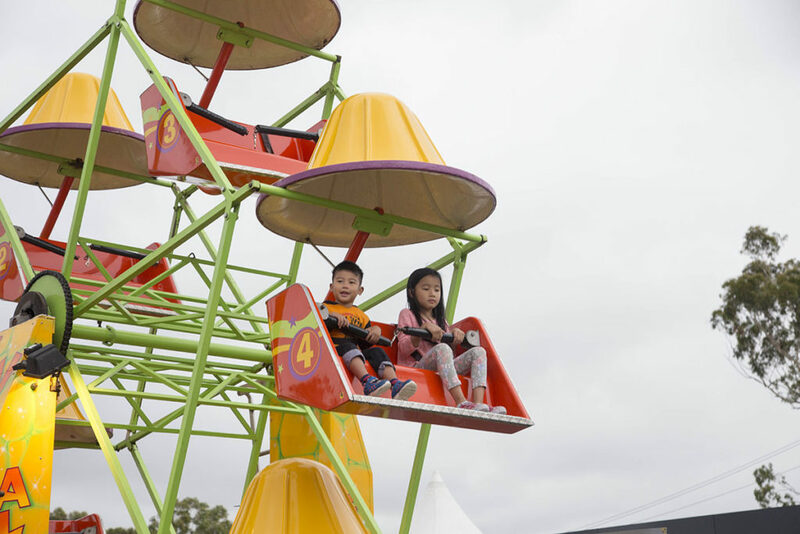 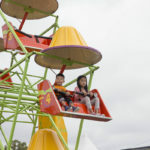 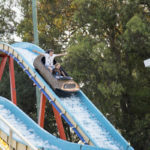 The Royal Melbourne Show is open daily from 10 am to 9 pm.